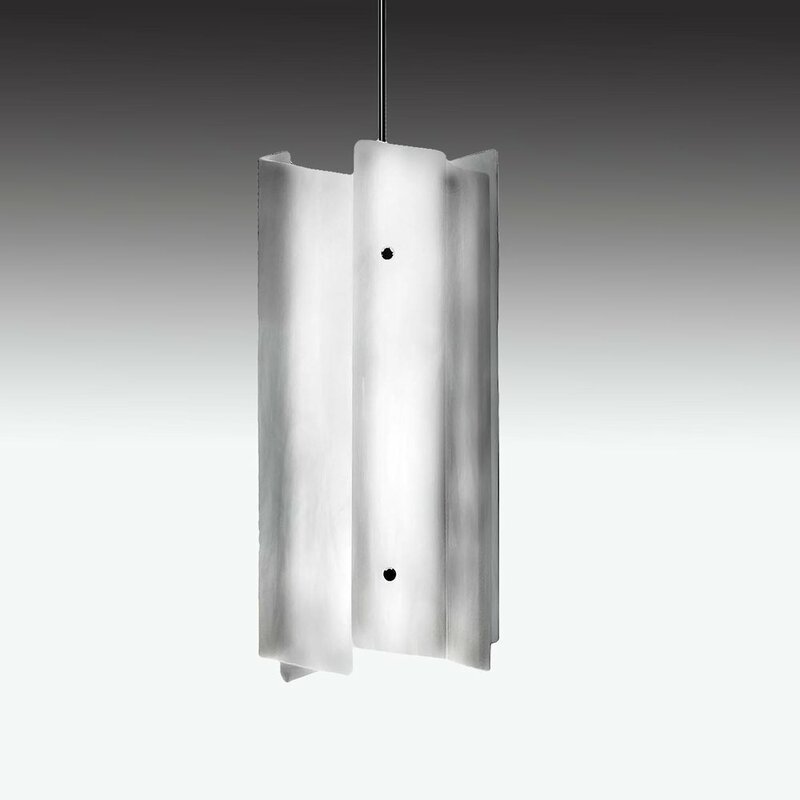 Django, a slender and dramatic pendant light of complex inter-twined glass petals. A great light fixture and homage to a great guitarist. $397 with 3 feet of ½" tubing in chrome, satin chrome , satin brass or dark oiled bronze with matching canopy and articulated hang straight. Custom colors available. Tube lengths in excess of 3 feet are $15 per additional foot. Click images for, more detail, pricing and options.